After a decent time they have arrived. The Ceph, they hunt for humans and the only force which is trying to resist are the Cell. But you, you are special, you are a hybrid! You can use the Ceph Technology unlike the Cell Soldiers which makes you a target for the Cell. They wan't your DNA to become the Ceph them self. This mod add also tons of weapons inspired by Crysis 3. These weapons are Pistols, Shotguns, Assault Rifles, Sniper Rifles, Submachine Guns, Heavy Guns, Special Guns, Explosives, the Predator Bow and ofcourse the Ceph Weapons which are only usable when you wear the nano suit compleet. -Heavy Guns are special. The MK.60 Mod 0 for example does decent damage and has a larger magazine then an assault rifle. The M.I.K.E is able to fire through walls and it can set enemies on fire. It also has a huge magazine. The Typhoon is the king and the most expensive gun. It fire 10 bullets a shot. Each does 8 damage it has a large magazin and it is fully automatic. -The Ceph Weapons are mixed weapons. They do tons of damage. The Pinch Rifle is a shotgun. The Bolt Rifle is a sniper. The X-Pac Mortar is a mortar cannon with 2 seconds charging. The Incinerator is a flamethrower and the Reaper Cannon is a mini gun with 2 seconds windup. This fully new mod is now an overhaul which means that it doesn't need any modloader to be installed the negative side of it is that it is not compitable with other mods. The mod packet contains a README.pdf which has the licence, instalation guide, important features and recipes. Because this version is totally different from the previous I'd like to get some new feed back, a new instalation guide video, and some regular video revieuw, thank you in advance. And just message me if I may use your video on this page as an instalation guide. Where did u want us to drag the mod to? 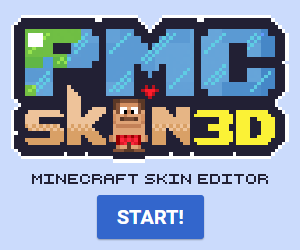 I am trying to create a modpack, and would really like to add yours to it. can you make a version with 3d guns that is compatible with other mods? This mod is awesome, But for some reason when i put the mod it doesn't actually work, I extracted it but there's no jar, and btw i'm using Kovacic's Mod Pack, Not Forge. 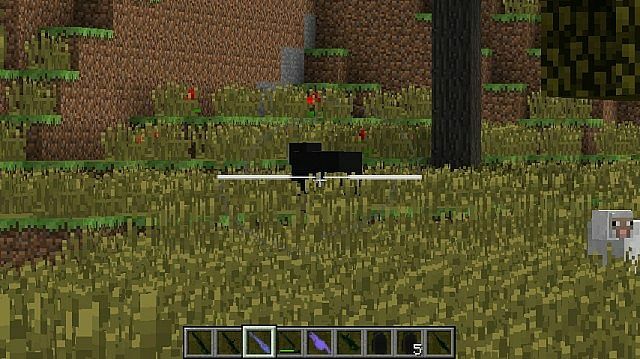 you need to drag the mod files into your Minecraft 1.7.2 version jar and I'm afraid it won't be compitable with other mods because it mounts some package classes to make bullets more realistic. Unfortunately there are no reviews yet of this version. All other reviews are outdated because they were made based on the previous version which was inspired by Crysis 2 and didn't containt any mobs and extra dimension. I suggest adding some more images so people can see how great this mod is. Brilliant mod. Diamond for you. Maybe try add realistic gun sounds? Youtube helps, you need the version of forge, the mod, and thats the basics really, simple once you try it. why does my minecraft keep shutting down when I use anything with the armor? Are the weapons really in 3D becuz I download the mod but the weapons weren't in 3D? Does it work with Forge? 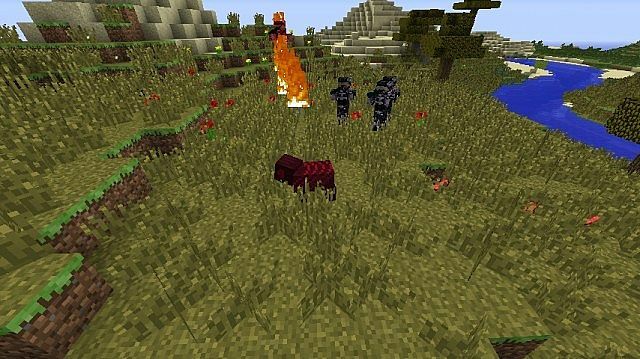 Forge at my side semble to don't detect the mod did I do something wrong? 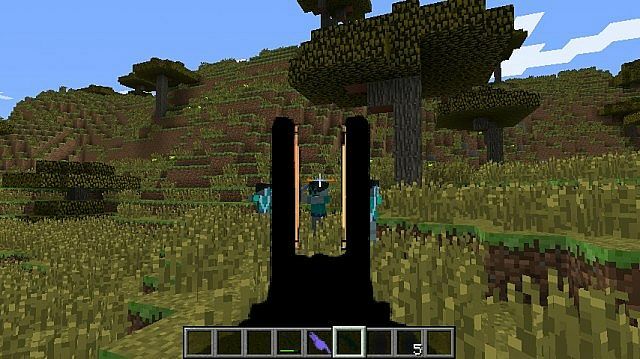 Could I also use Forge for this mod? I want to do a mod spotlight (in german) but it isn't updated! Please do it ! if infinite sprites is updated i will defintly diamond and recomend to friends whos with me? i'm a noob at installing mods can anny 1 plz send the the finished minecraft ,jar??!!! plz!!!! The magazine for machine guns like the SCAR don't work and they end up making cauldrons instead. any help? do it work for 1.3.2? but now i need to wait ages. Do you think you can make it to where this mod doesn't require modloader/C-IS? That would be cool, because I can't download modloader. I found a bug when using a scar 569, when a scope is turned on it keeps the gun and the scope on at the same time, so you can see the gun and the scope. Here is a video of a spotlight that i did of this mod: www.youtube.com/watch?v=FRwj8pTHDlc Great mod by the way and i hope you continue to add to it! Please like and subscribe! I just got the new update 1.3.2 it came out today. Your mod doesent work with it. I loved it when it was out for 1.3.1 so can you update it soon. Thanks. can u make ak47 in the next update? i download it over and over but it keeps on crashing minecraft is this truls for 1.3.1? 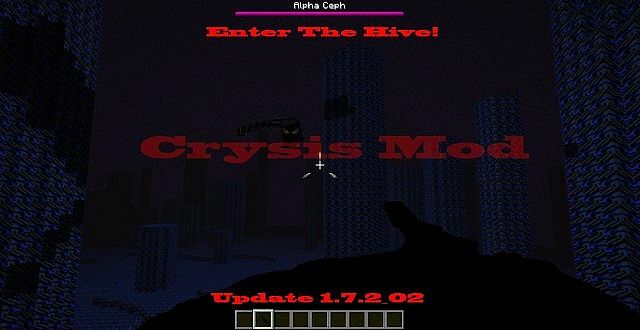 I am really gonna have to get Crysis. never did play crisis, but really nice job! [1.8][Forge] World Overhaul Mod! 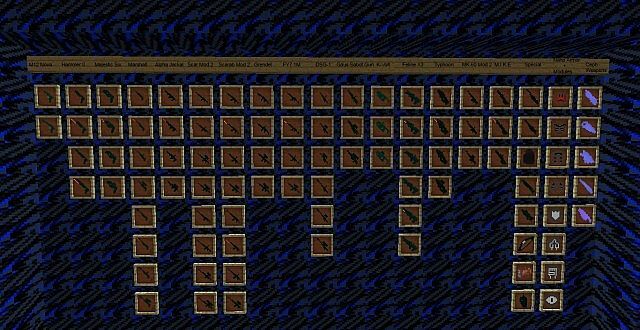 Weapons, Armor, Tools, Decorations, Siege Weapons and Much More!